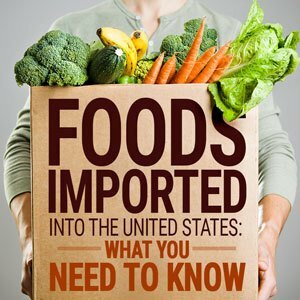 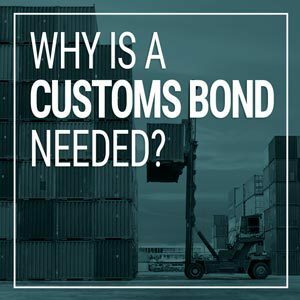 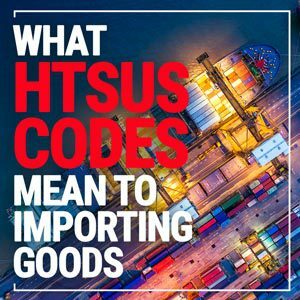 Importing food into the U.S. is simple if you have a customs plan. 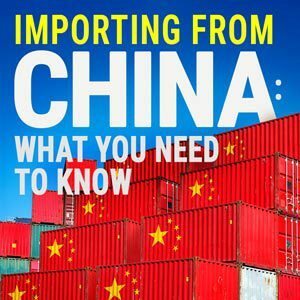 Contact AFC International and we can walk you through the food importing process. 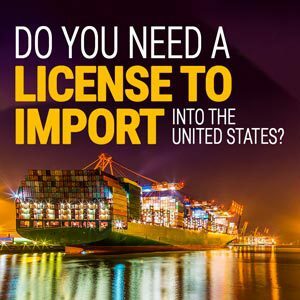 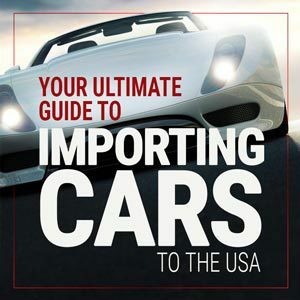 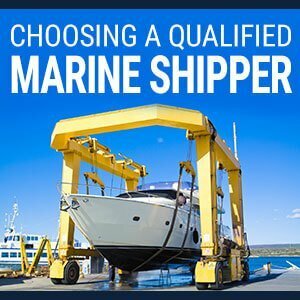 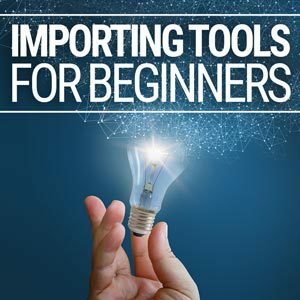 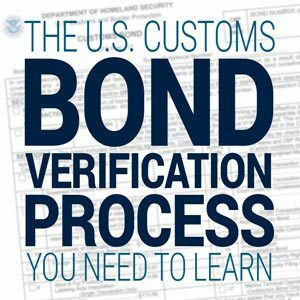 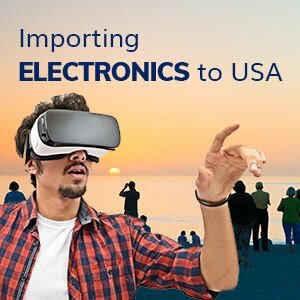 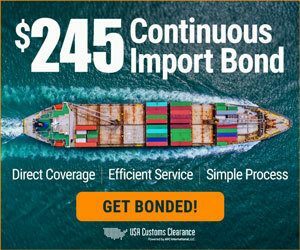 Do you need a license to import into the United States?